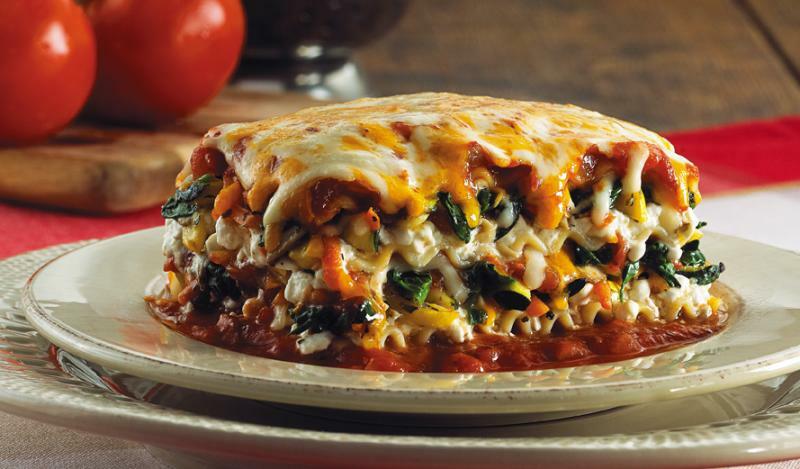 A light but luscious veggie lasagne to tickle your taste buds – it contains just 13g of fat compared to the more usual 19g. A perfect male fertility recipe for when you are in need of some winter comfort food. Heat oven to 190C/fan 170C/gas 5. Toss oil and vegetables together and roast in a large, shallow tin for 35 mins until lightly charred. Spoon a layer of roasted veg over the bottom of a medium-size baking dish. Pour over some passata and cover with a layer of lasagne sheets. Repeat layers to use up all the roasted veg and passata, finishing with a layer of lasagne. Use a spoon to dollop over the crème fraîche, then sprinkle with the Parmesan. Return to the oven for 25 mins, until the lasagne is heated through and the top is golden and bubbling.